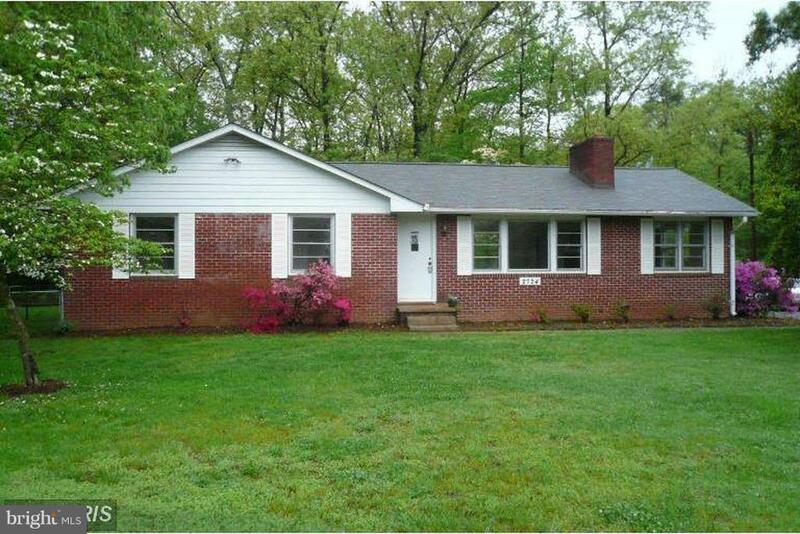 3 Bedroom, 2 Bath Rancher in a great location. This home has been freshly painted, New Windows and Doors, Like New Appliances. Call today to see ! !